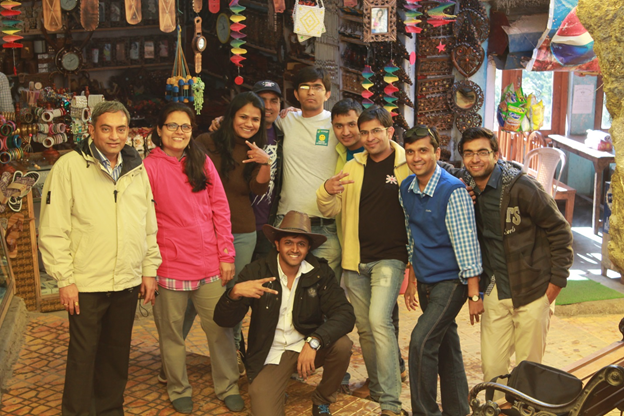 Indusa an It Company where I am working as a trainee software engineer, had organized an annual trip to Mussoorie, Rishikesh and Haridwar in November 2014. Here I have tried to describe my entire trip, which may give an idea to you of how much beautiful these places are? 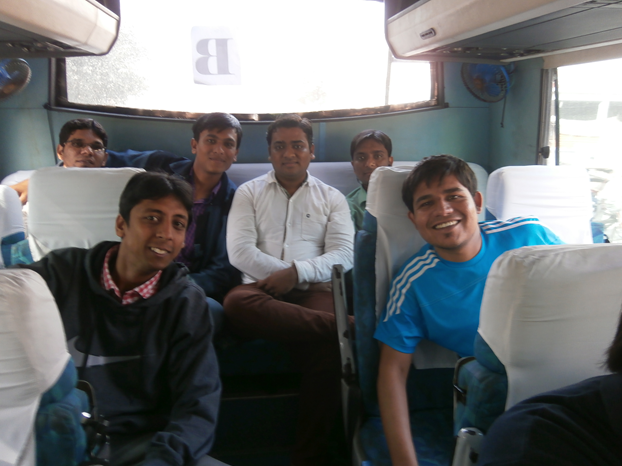 On 26th November 2014 6:00 PM we departed from Ahmedabad for Delhi. Everyone thinks that journey is a boring part of the trip. But our group was too large and all the people were interactive with each other. We played different card games in the train and enjoyed a lot this beginning journey of the trip. We reached Delhi at 8:30 AM next morning. Temperature in Delhi is very low with compare to Ahmedabad so everyone wore sweater in the cold environment of Delhi. From Delhi we had to travel in bus of tour operator in the entire trip. From Delhi we departed for Mussoorie which was our first destination of the trip. When we were about 20-25 km far from Mussoorie, We saw beautiful night scenes from the bus and realize that how much beautiful this hill station is? 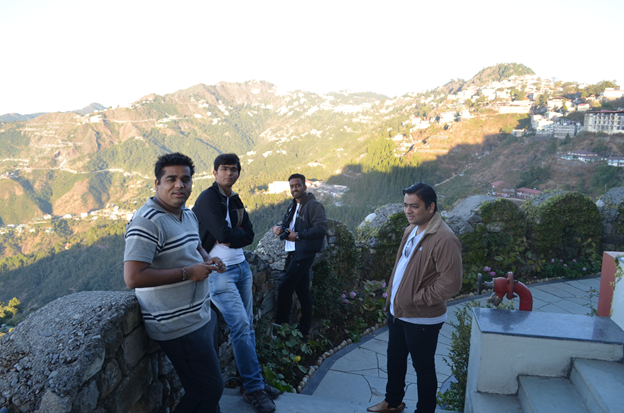 Around at 9:00 pm we reached at the Mussoorie. When we came out from the bus we felt a cold breeze of Mussoorie. Our stay was in Royal Orchid Fort resort. After having dinner everyone went to bed early (i.e. 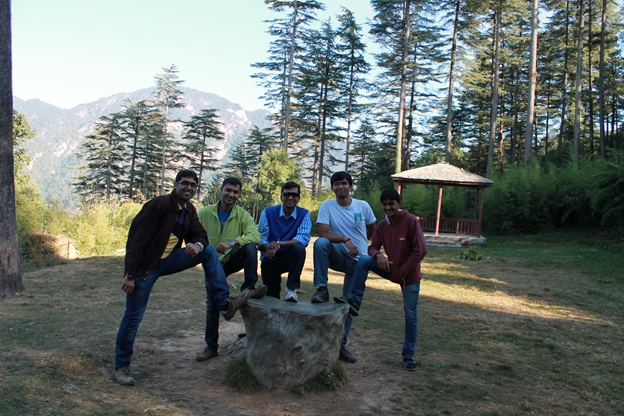 early to bed, early to rise) because next morning we had to visit the three main attractions of Mussoorie. On 28th November 2014 at 8:30 am we left hotel for Kempty falls. It was a little journey of 1:30 hours from Hotel to Kempty falls. It is such a beautiful place. At the tail of Kempty falls there was a market nearby from where some of us bought a hat and other things also. Everyone did the photography at the tail of the Kempty falls. We spent around 2 hours at the Kempty falls. 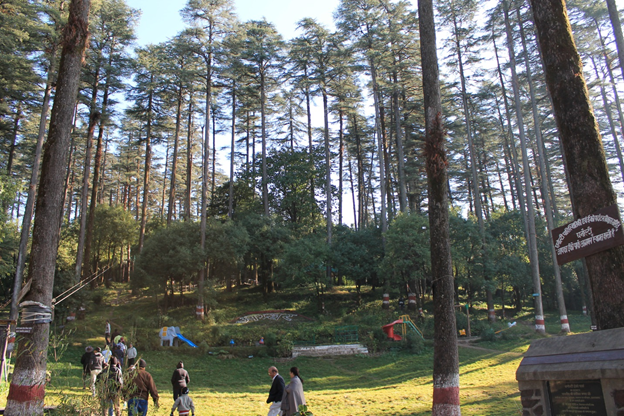 Everyone wanted to spend more time there but we had to leave that place in order to cover the further plan of Sightseeing Dhanolti and Mall road on the same day. So we left kempty falls for Dhanolti around at 12:00 PM. In route we saw too many beautiful and amazing natural scenes. 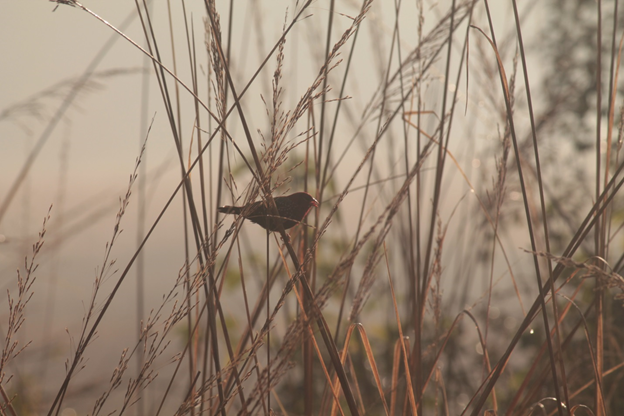 At one spot we took a halt and done photography of natural scenes. 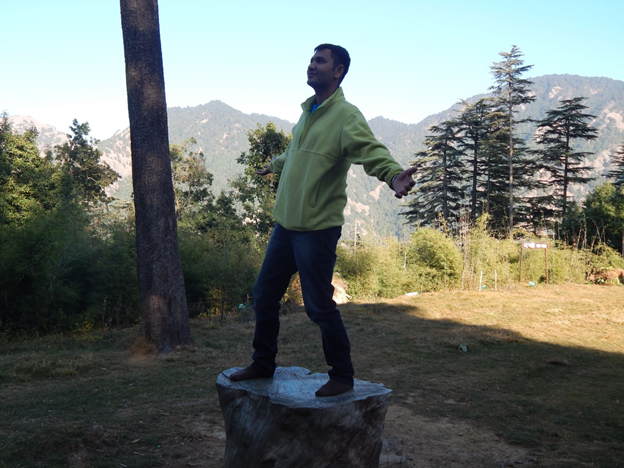 The scene of Himalayan’s mountain from Dhanolti was very beautiful. After that we moved ahead for our next destination and took our lunch in route. We reached at Eco Park around at 2:30 PM. 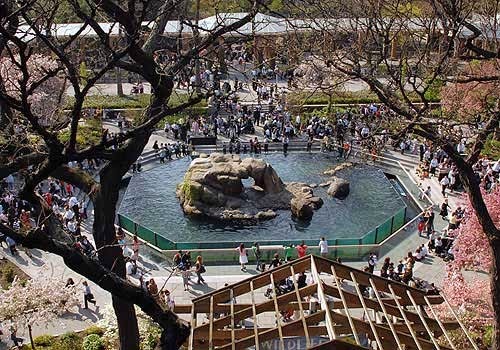 Eco Park is a pollution free park which is spread in very large area. When we entered in the park, some of us were talking that this is not a good place. Still we went upper side of the park and we found such beautiful places there. For Nature’s Photography Eco Park is a perfect place. Around at 4:00 pm we left Eco garden for mall road. Finally at 5:30 pm we reached at mall road. Everyone was waiting for shopping of sweaters, Caps and Jackets. We walked around the whole mall road and done shopping over there. After that we went back to our hotel at 8:00 pm and took a rest. After taking rest we went for dinner. During my dinner I experienced the most beautiful live concert which was going on at that point of time and which made my dinner most memorable one. Next day we had to check out from hotel and depart for Rishikesh so everyone went to bed early. 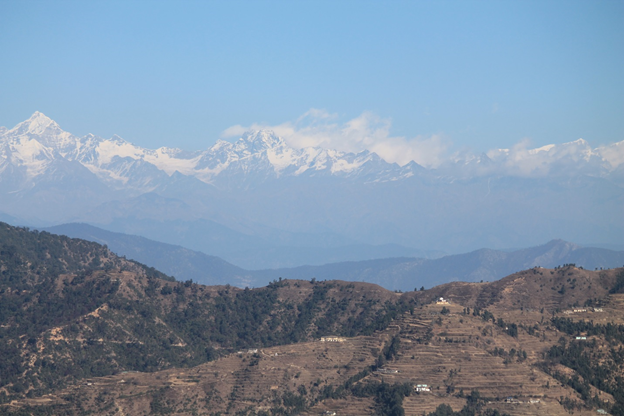 On 29th November 2014 we departed from Mussoorie at 8:30 am for Rishikesh. At 1:00 pm we reached at the spot of river rafting in Rishikesh. Everyone was excited to do this adventure. We took our lunch at the beach. After having lunch some of us took a rest over there and some people have started playing volleyball on the beach. I was among those people who were playing volleyball. Around at 3:30 pm boats were ready and we called for river rafting by our tour operator. There were total 6 boats of our group. It was 1:30 hour’s journey of rafting which we enjoyed a lot. Few of my friends also jumped into the river from height of around 40 feet’s. Among all 6 boats, only we dare to turned the boat upside down in the river. 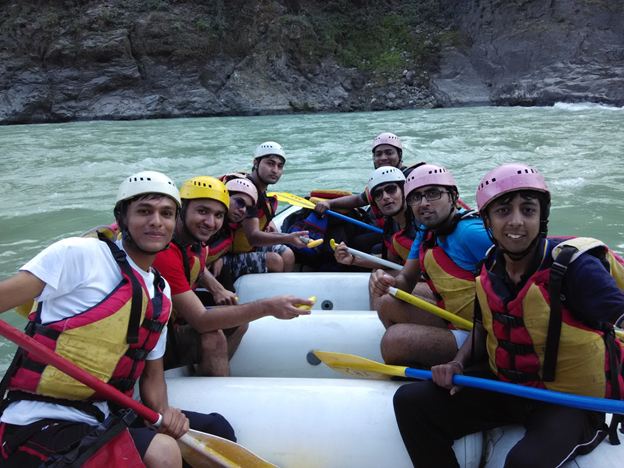 It was such a great experience of rafting at Rishikesh. 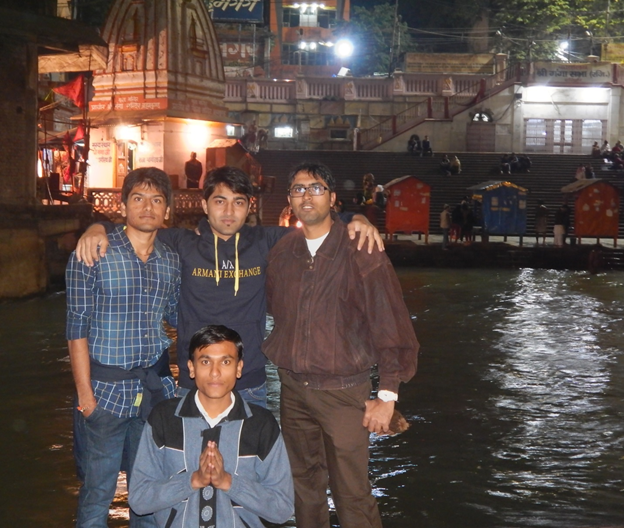 After river rafting we departed to Haridwar to attend the Ganga Aarti. It was our bad luck that we reached Haridwar late and missed the Ganga Aarti. Our tour operator had organized a Ganga Aarti for us. After that, some of us went to hotel Godwin where we had to stay and rest of the people went to market for shopping. Next morning we had to go at Rajaji National Park at 6:30 am so everyone went to bed early after having dinner. Next morning we reached at Rajaji national park at 7:00 am for Jungle Safari. 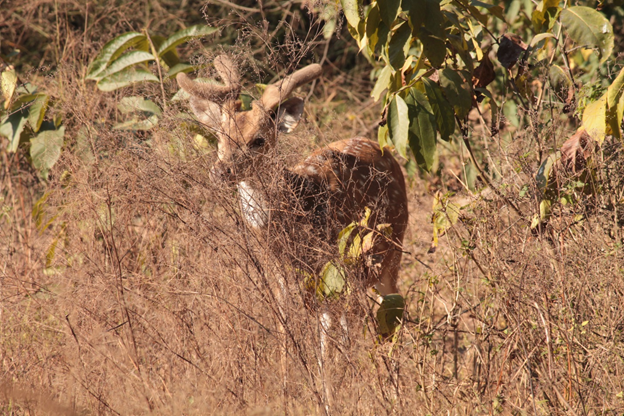 We saw many deers and birds in this jungle safari. It was such a wonderful experience of traveling in open jeep in the jungle. Everyone was expecting to see tigers and elephants in this jungle safari but we were unlucky that we did not get to see tiger and elephant. 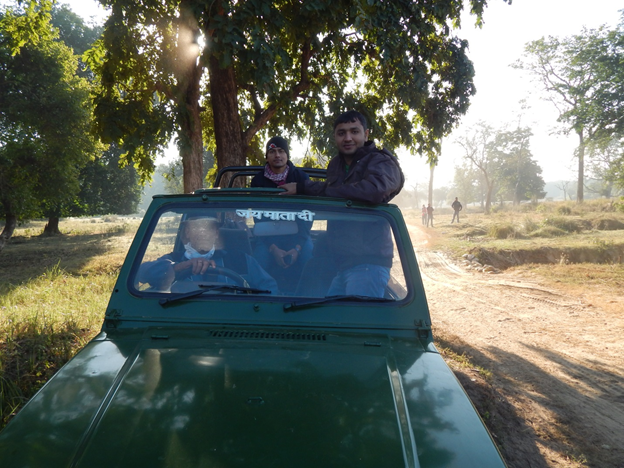 But we enjoyed a Jungle Safari at Rajaji national park. It was the last attraction of the trip. After that we went back to hotel. After having lunch we checked out from the hotel and reached at the railway station. We departed to Ahmedabad at 3:00 pm. On 1st November 2014 we reached Ahmedabad at 6:00 pm. I hope you enjoyed this post. 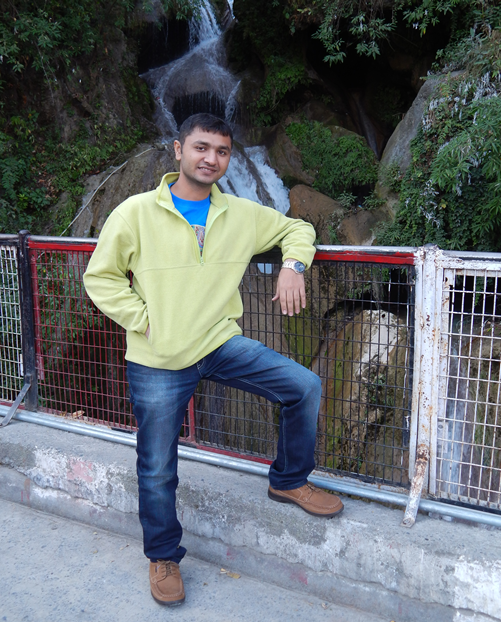 As per my opinion, Mussoorie, Rishikesh and Haridwar are beautiful places to spend your holidays. If you have already visited these places then don’t forget to share your experience in comment box.